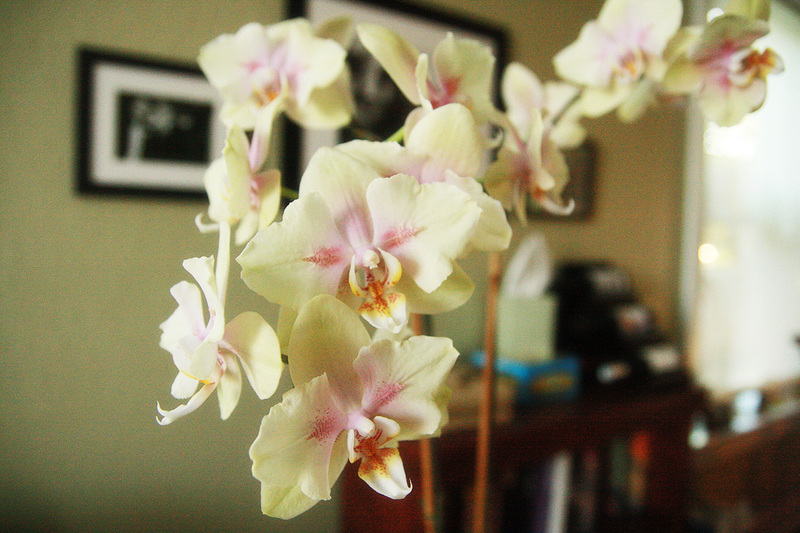 Foto Friday: The Orchid — Paolo M. Mottola Jr.
Amanda's pride and joy, seriously. I should also mention that Sergio is posting some AMAZING photos on the go while he's in Greece. See those at his blog.